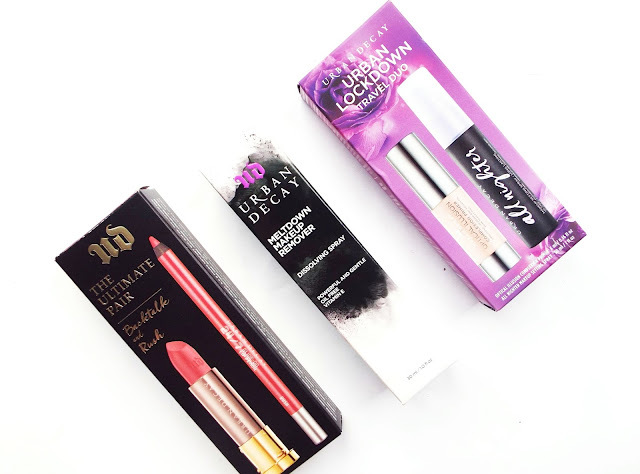 On boxing day whilst shopping in the aisles of the Selfridge's sale, I was surprised to see a mass of girls over at the Urban Decay makeup counter. In previous years, high end makeup brands never really get involved in the big sales and only offer minor discounts such as 10% off. However, Urban Decay had some really big reductions on some of their products. It was a little bit frantic trying to reach in for the products which I wanted to have a look at. I did manage to pick up some absolute bargains; they had 30% off some fabulous makeup pieces. 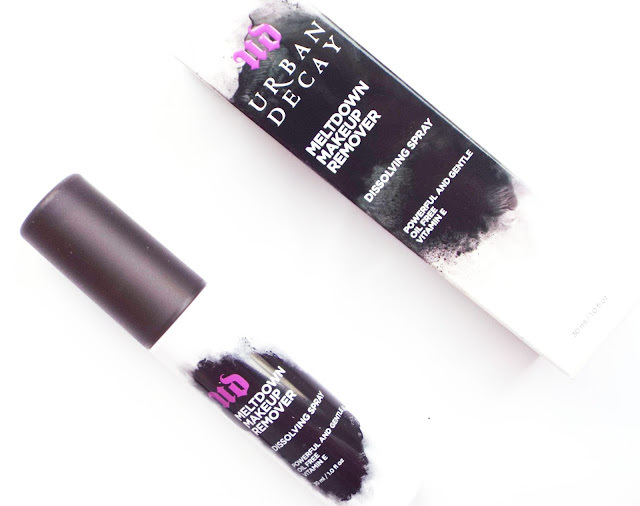 The first thing was the Urban Decay meltdown makeup remover which is a dissolving spray. I have never heard of this before, and I was instantly intrigued. This powerful spray mists onto the skin and when it comes into contact with makeup it starts to instantly dissolve. It says to simply spray onto a cotton ball and swipe away makeup. It sounds easy and like a great innovative addition to the skincare world if it works as simply as it sounds. This was just £6.70 for a 30ml size bottle. I cannot wait to try this out and report back. The next item which caught my eye was the lockdown travel duo set. In this set you get the optical illusion complexion primer and the all nighter makeup setting spray. The primer is intended to blur out flaws and smooth out your skin. On first impressions, this is a soft primer which has a slight rosy pink hint to it, but sets down to a translucent matte finish. The consistency of the cream is thicker than expected, which will hopefully create a perfect base for my makeup. This set also comes with an all nighter setting spray. I have previously tried their de-slick setting spray when I had more oiler skin and enjoyed using it. I hope this does exactly what it intends and locks my makeup in place. This was on sale from £18 to £12.06. The last thing I picked up from the sale shelves is the ultimate pair. This came in different colours and I picked up the backtalk and rush duo. These are both mid-tone mauve pinky nudes, which are both stunning shades. 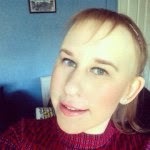 Urban Decay is not a brand which I have bought a lot of products from over the years. However, I have numerous eyeshadow palettes from them, and I have always been impressed. I have read some great reviews about their lip products, so I am very excited to put these to the test. Just from swatching the lip liners they are a soft crayon, which are easy to apply did not pull at all and was super smooth. 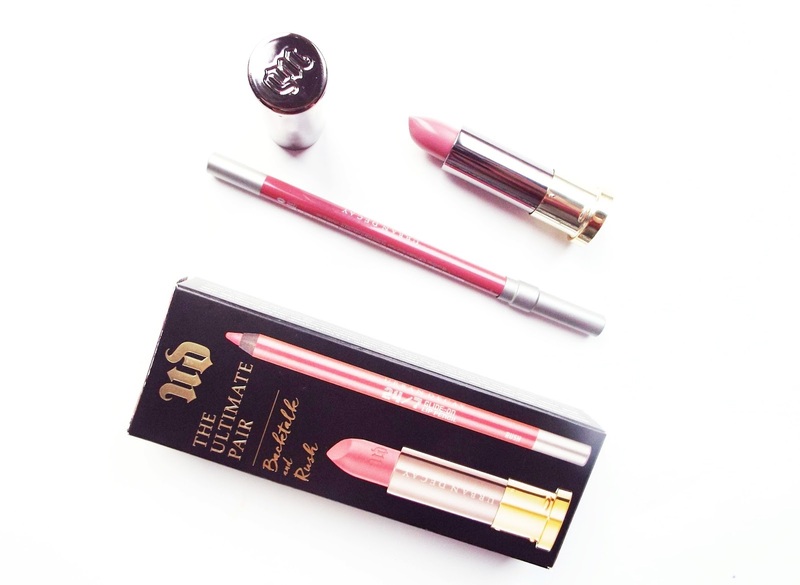 The lipstick is part of their comfort matte range, which feels super comfortable and has a lovely creamy consistency. This duo was a bargain as both of these are full size, and was originally £22 and I paid £14.74. What are your favourite Urban Decay products?